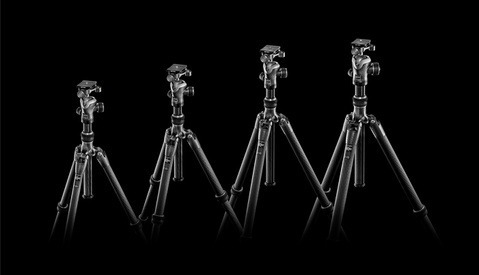 LensCoat, a company well known to outdoor photographers for their line of photo gear accessories, has released three new products for heavy tripod users. 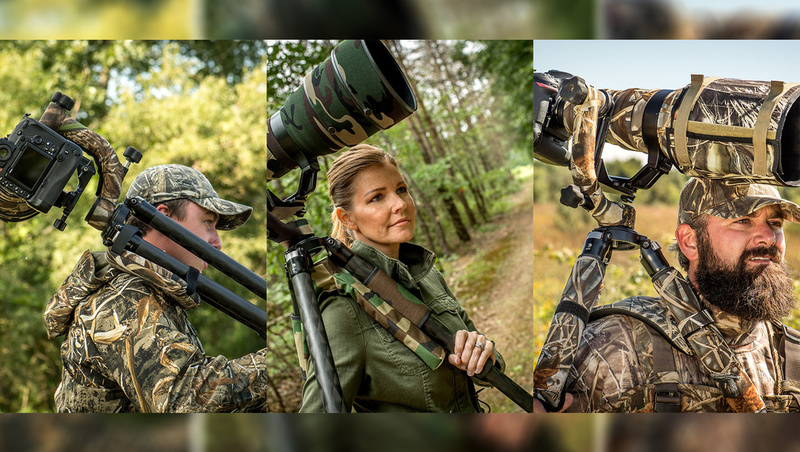 These three new LensCoat products are designed for carrying tripods, often with big telephoto lenses and full-sized cameras attached, with more comfort than just relying on padded legs alone. 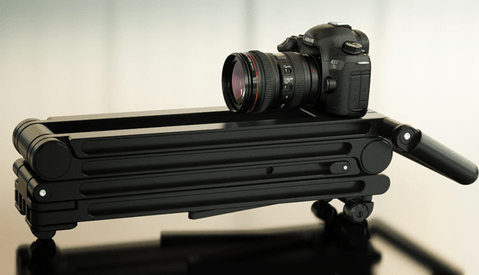 The LegCushion is designed for carrying a tripod over a shoulder while the legs are split open. In my experience, birds are less likely to scare when carrying a tripod this way and lowering it in place gently, rather than having all three sticks over the shoulder and bringing the tripod setup down from an angle. This water resistant pad is made with dense foam inside, with the inner-facing pad surface a mesh fabric to wick moisture. It's compatible with LegCoat Wraps and weighs 14.4 ounces. 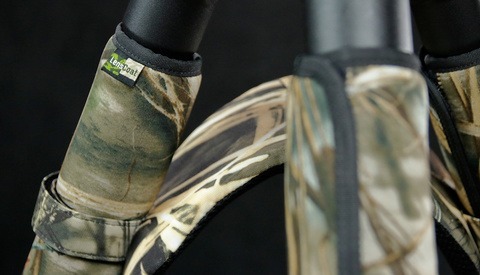 The LegCushion is available in black or camo patterns starting at $59.99. Lastly, the LegWrap Pro is a new variation of their regular LegCoat Wraps. The new Pro version has Velcro strips sewn in the water resistant wraps for attaching a slim shoulder pad for upright carrying. The LegWrap Pro comes in a variety of sizes and colors, with prices starting at $79.99. I like all three but the last one looks like it maybe the one for me. I like the second one, the ShoulderPad, but adding another pound to my already heavy setup makes me hesitant. I might have to go all in on the LegWrap Pro too. This is another company that I've only dealt with once? twice? Something like that. But as a customer, you're only as good to me as the first time I encounter a problem with you -- and how you handle that problem. It was a set of tripod leg covers that never get removed from the unit here. The stitching started to fail and the hook & loop was coming un-attached. Called, they told me to pound salt (in so many words). So, they'll never see another dime. Bottom line is... if you deal with companies that come at you like this when you encounter issues with their goods. Speak with your voice and wallets. Otherwise, they can continue to grown unabated and delivering whatever types of good they decode to produce that given day.